They say membership has its privileges, as it does at Team Utopia South. Not only do we enjoy ourselves at races, we also train together (optional, of course) and develop a camaraderie that extends far beyond the trails, roads, and track. For $60, NEW 2017 members will receive a team jersey, a monthly training schedule, and waived or reduced entry fee into some races. 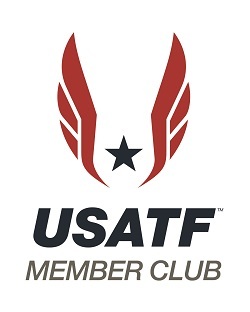 Similar to USATF, your paid membership will be valid for the 2019 calendar year (January 1st, 2019-December 31st, 2019). So, join our team and help us grow! Team Utopia South is a competitive club that is open to all interested individuals of any ability. Benefits may change during the year depending on numbers, etc. Additionally, we can receive reduced prices on merchandise and race entries. As our numbers increase, so will our benefits. We train together (not a requirement to be a member) several times a week and represent Team Utopia South at local and out of area team competitions. Team Utopia South membership requires a 2019 Membership Application and $60 dues (we accept credit cards via PayPal). We allow those unfamiliar with our training style to come and run with us for a few practices, kind of like test driving a car. Because we allow sampling of our team practices before you put down any money, there are no refunds once you've paid for the year. 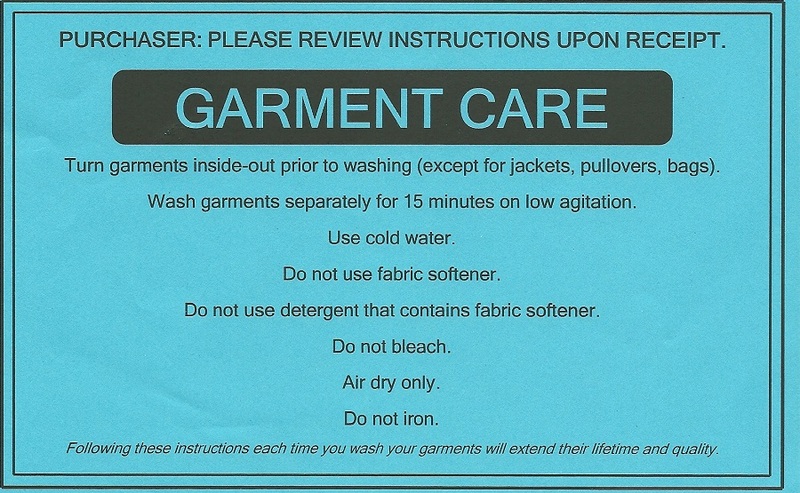 So, please be sure you want to make the commitment for the year. 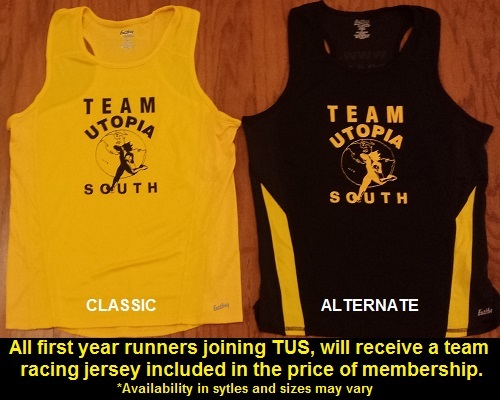 We encourage all Team Utopia South members to join USATF as well. Contact Coach Bishop (CoachBishop237@gmail.com) if you need more information. Click here to register for Team Utopia South online! 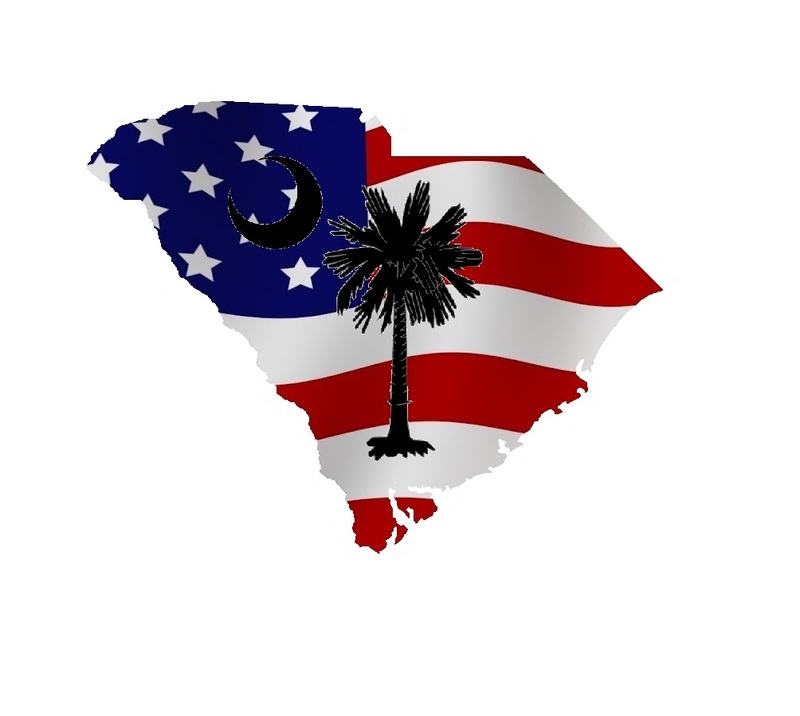 Membership in USATF and/or the Columbia Running Club is NOT required of Team Utopia South, however, we do encourage it so that our members can participate in USATF team events and CRC's Tour de Columbia Grand Prix.